If your smile is not as straight as it could be, or if you have dental issues that are impacting your appearance, it is time to look at braces or veneers. 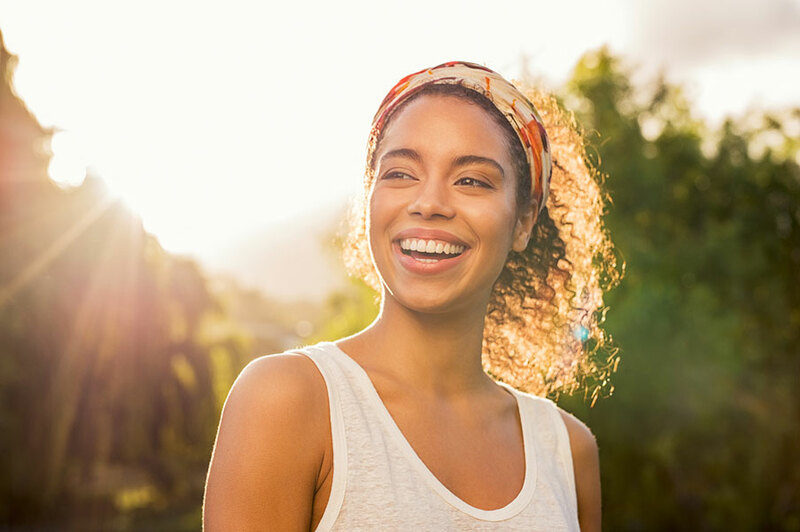 Braces and veneers are becoming a more accessible option for individuals today, as there are many affordable alternatives offered depending on your distinct dental situation. The best place to go for further information or advice is your dentist, who can discuss current options with you. What do you know about braces? There are numerous types of braces on the market currently, from invisible aligners and ceramic braces, to the conventional metal braces that you may remember from childhood. These all have the same goal which is to apply pressure that, over time, will shift and adjust your teeth, gently straightening them. Wearing braces is often a rite of passage during adolescence, though the options are wider for today’s youth. What do you know about veneers? There are generally two different types of veneers: Porcelain and composite veneers, which are made of resin. Porcelain veneers are custom-made to your mouth and secured to the surface of your existing teeth. Composite resin veneers may come in standard sizes that are bonded to the teeth, usually in one or two visits. While porcelain veneers are highly favored and have a longer-life than composite, their price may be prohibitive for some patients seeking a straighter smile. 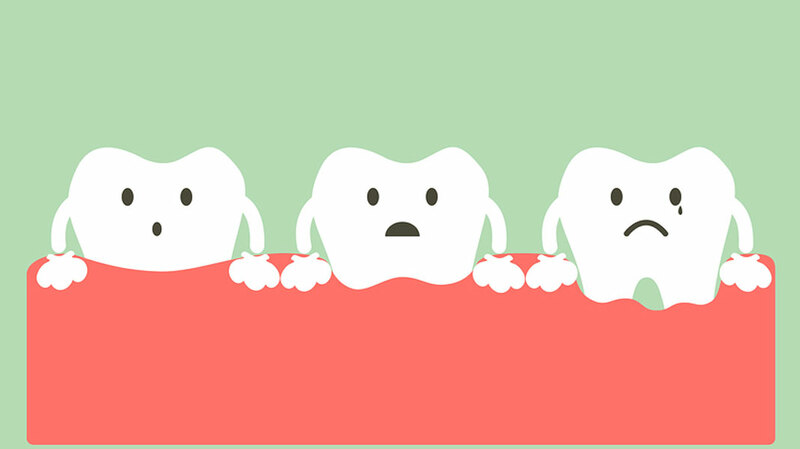 How crooked are your teeth? Your dental provider will be able to determine which orthodontic treatments make the most sense for your mouth, usually depending on the severity of your case. For more serious and significant situations, traditional braces are the likely choice as they are effective and predictable. For less-significant, minor straightening issues, you may lean toward clear aligners or veneers. When it comes to orthodontic treatment, it pays to be patient. Depending on the severity of your situation, treatment can be lengthy, and you won’t get results overnight. Braces can take anywhere from six months to several years (including a period with a retainer) to straighten your teeth. Comparably, veneers require a few initial visits to your dental provider to fit and complete porcelain veneers. Can you commit to the aftercare? Both braces and veneers require aftercare, however, follow-up for veneers is less demanding. Since veneers are not a permanent treatment, they will need to be replaced over time due to stains, wear, and damage to your teeth, but you won’t need to report to the dentist for regular adjustments like you will with braces. Braces vs. Veneers – which works best? Consider the argument for both braces and veneers to make an informed dental decision; only you know which approach is most pragmatic and appealing to you. Talk to Crossland Dental Associates or your dentist in Mt Pleasant, SC to learn more and discuss your straightening options.